Are you looking for a new place to live? Whether you’ve lived in Columbia, IL, your entire life or you want to start life anew here, Hometown Realty Unlimited, Inc. is the perfect real estate agency to help you find the property that suits your needs. Deb Naumann, your real estate agent, has spent over 30 years in the area helping residents and potential residents find the perfect home. Whether you’re in the market for a one-bedroom apartment or a three-level home, this real estate agent’s knowledge of available homes for sale will help you find the proper place in which to settle down. 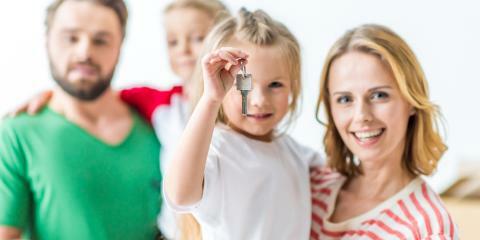 She can also provide rental property management services to clients with rental homes looking for tenants. From buying to selling a house, choose Deb Naumann at Hometown Realty Unlimited for unmatched real estate services. Call her office today at (618) 281-7700 to schedule an appointment.